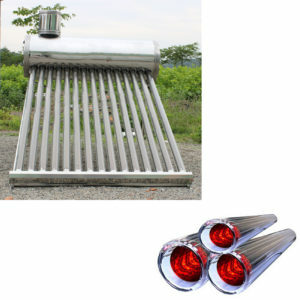 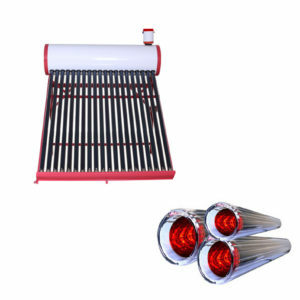 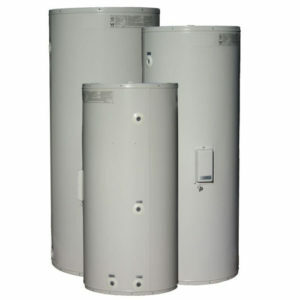 Evacuated tube solar water heater, 304 stainless steel, and enamel liners are customizable. 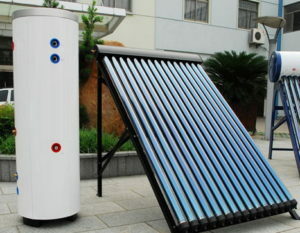 Vacuum tube is the core of solar collector, which absorbs sunlight and converts it into available heat. 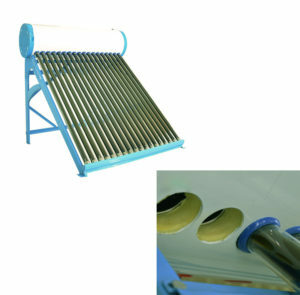 Evacuated tube collector is a very effective way to use solar energy to heat most hot water. 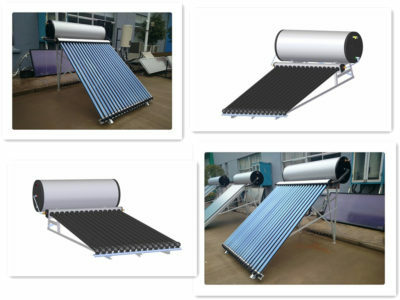 They can reach very high temperatures, but they are more vulnerable and costly to install than other types of solar collectors. 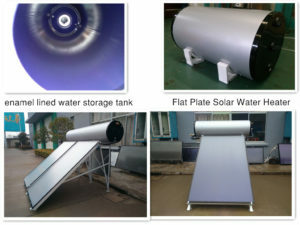 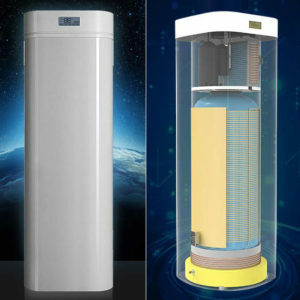 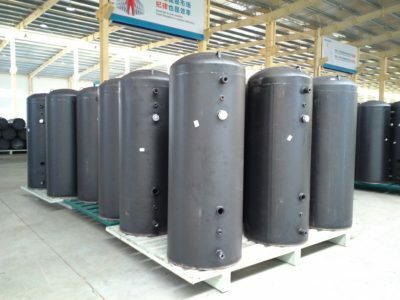 They can be used in active open-loop (no heat exchanger) or active closed-loop (with heat exchanger) solar water heating systems, but pumps are needed to circulate heat transfer fluids from the collector to the memory in order to stop it from overheating.